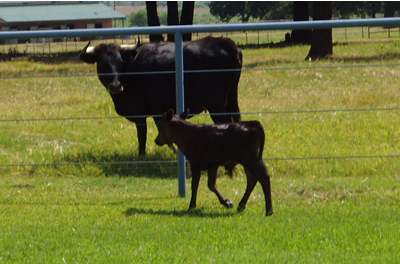 If you want to get started in the Criollo Cattle business, we suggest a "Starter Herd". A "Starter Herd" will consist of one bull and at least 3 females (Heifers or Cows). A cow may have "calf at side" and/or "one in the oven", and a heifer may have "one in the oven". We can help you select your bull and females, with consideration given to what bull the females have been exposed to, and the sire of any calves at side. The great thing about buying a package deal, is we offer a 10% discount over the price of the individual animals! Call us today at 325-201-3201 or email us. Copyright © 2019 Jandal Criollos - A Division of the Jandal Group. All Rights Reserved.